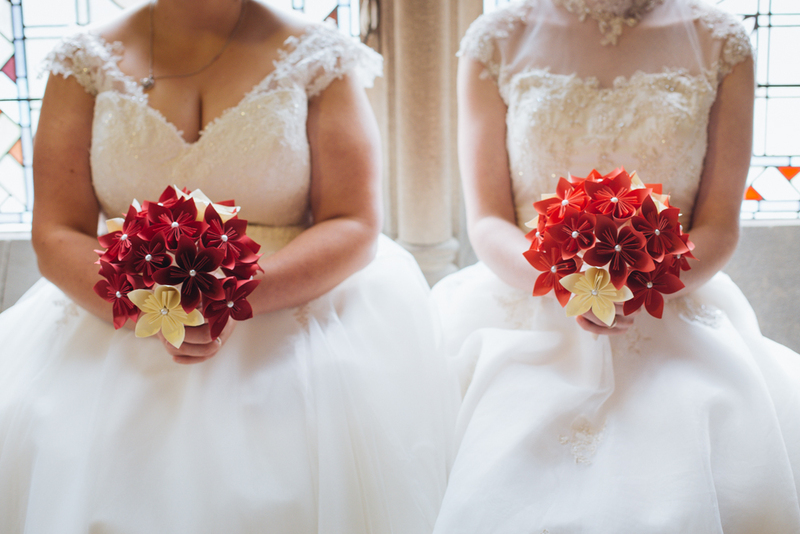 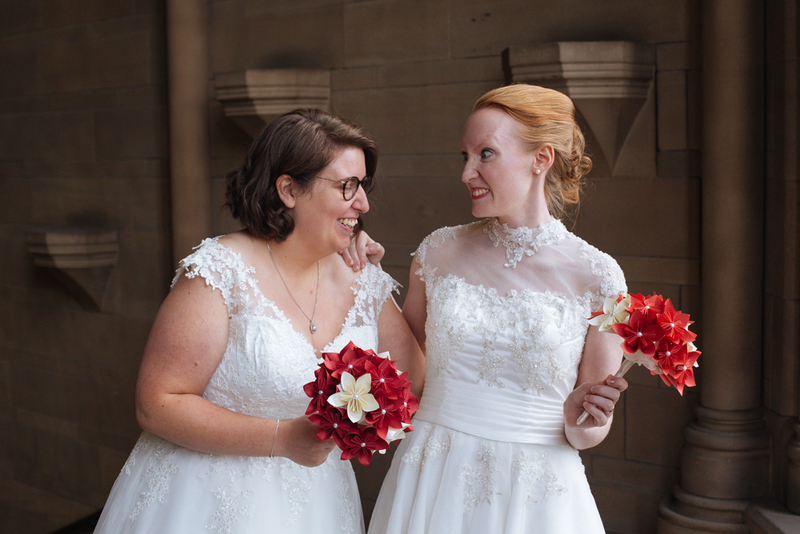 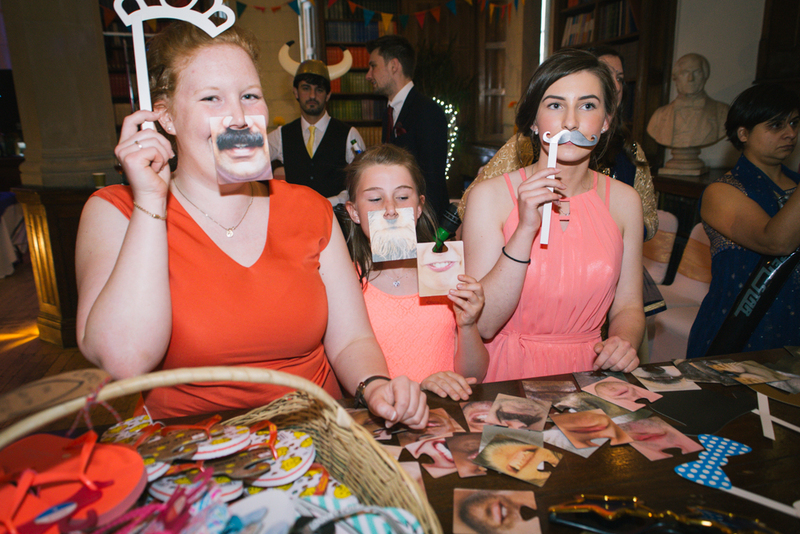 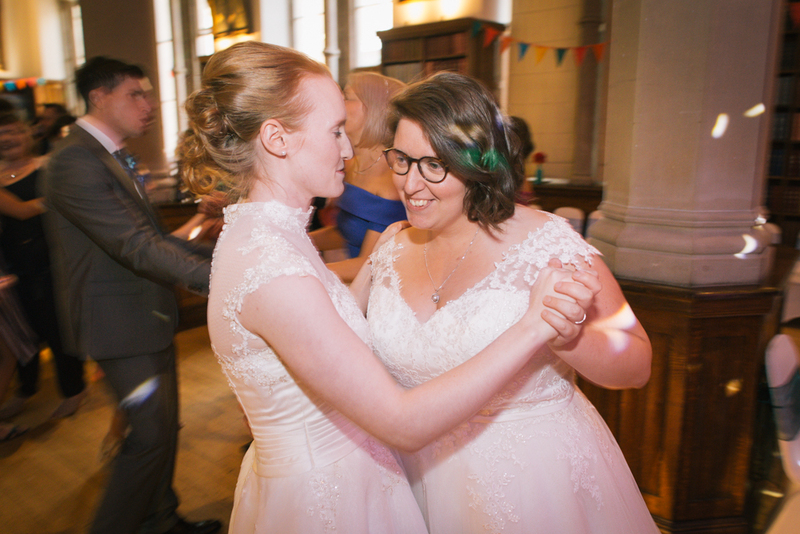 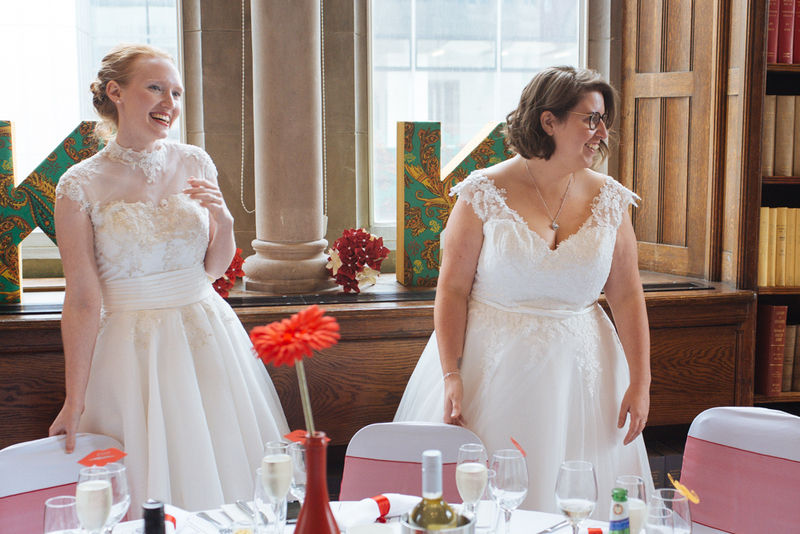 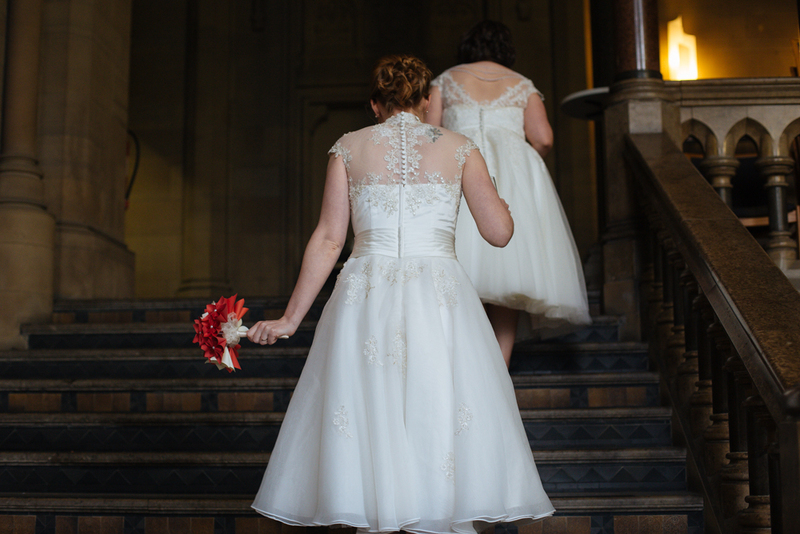 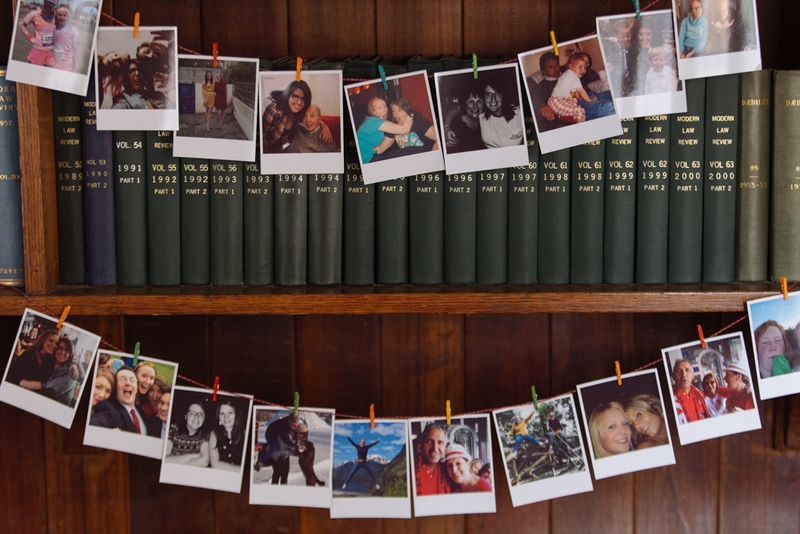 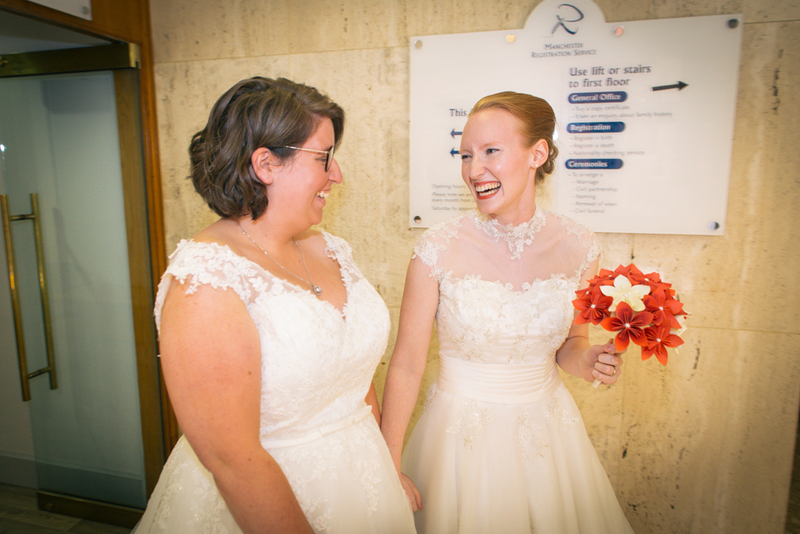 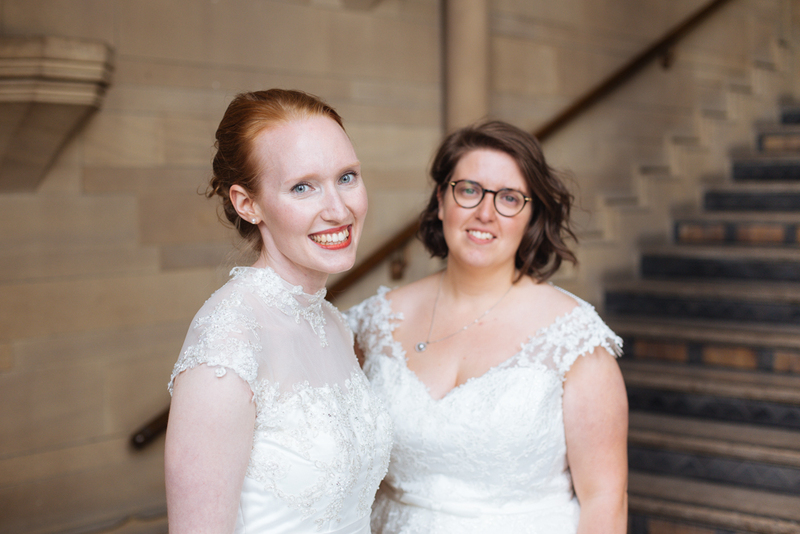 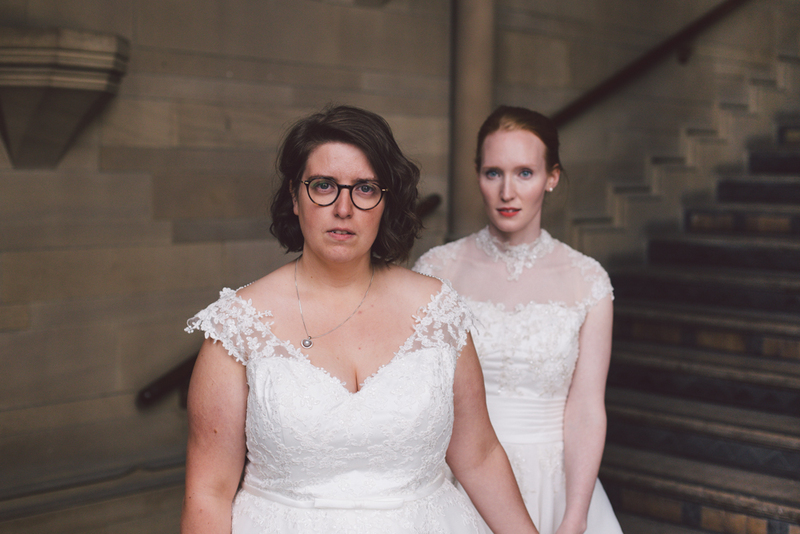 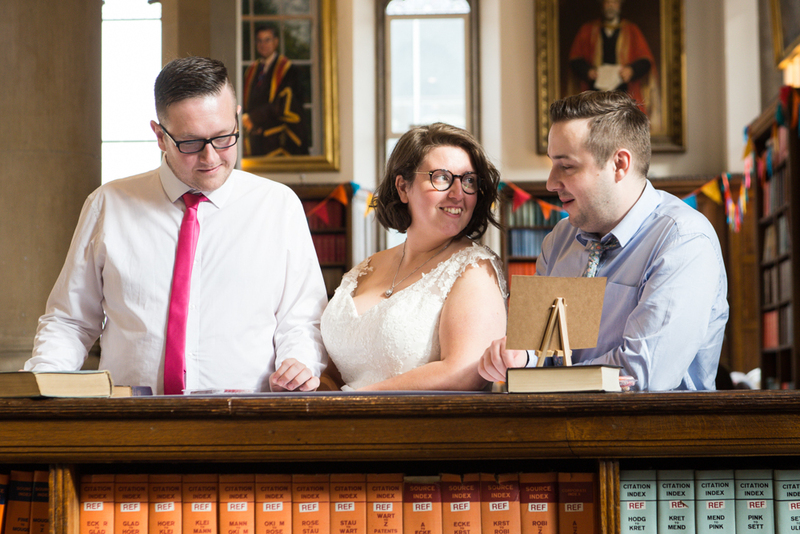 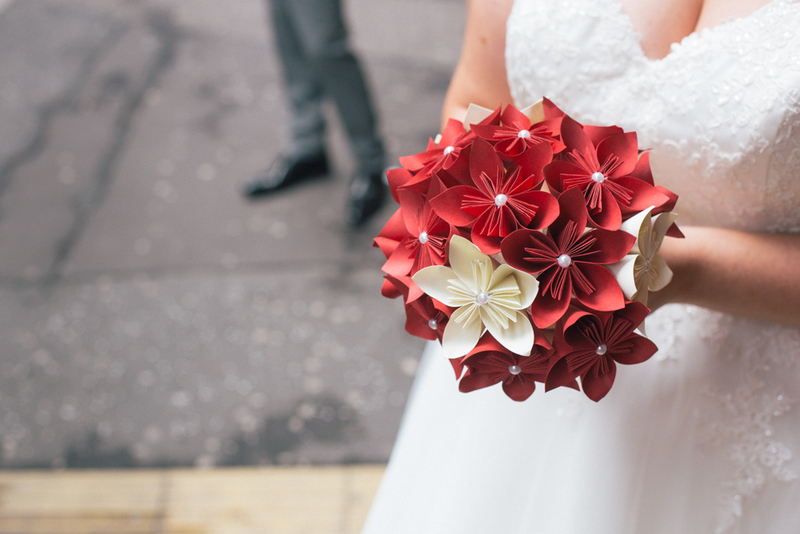 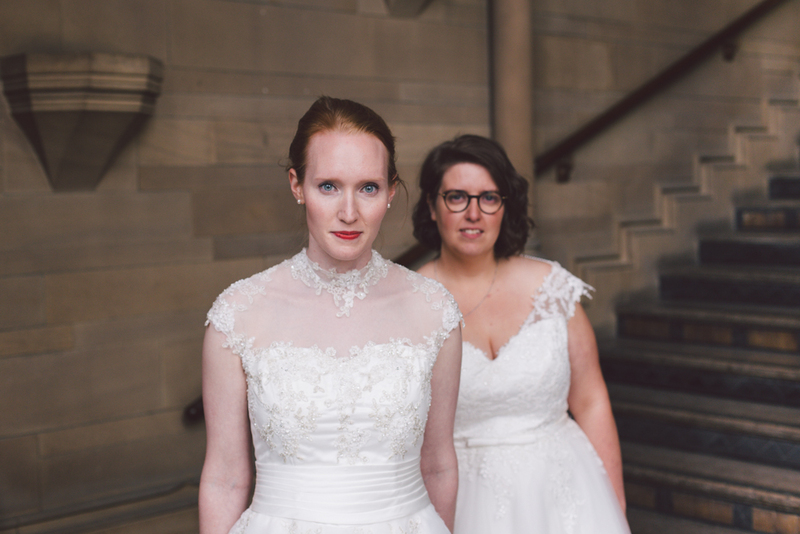 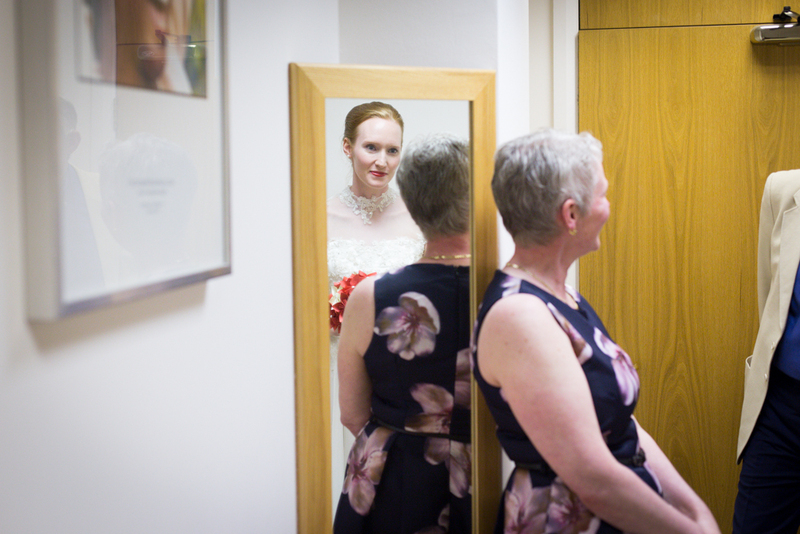 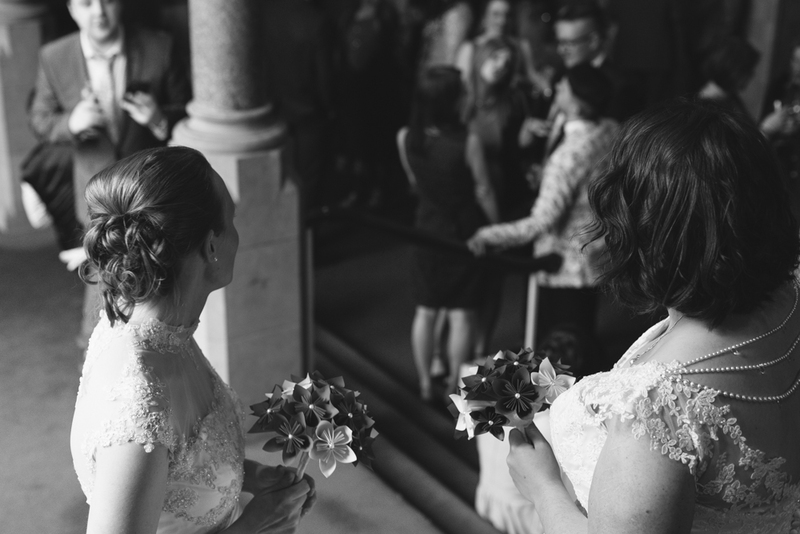 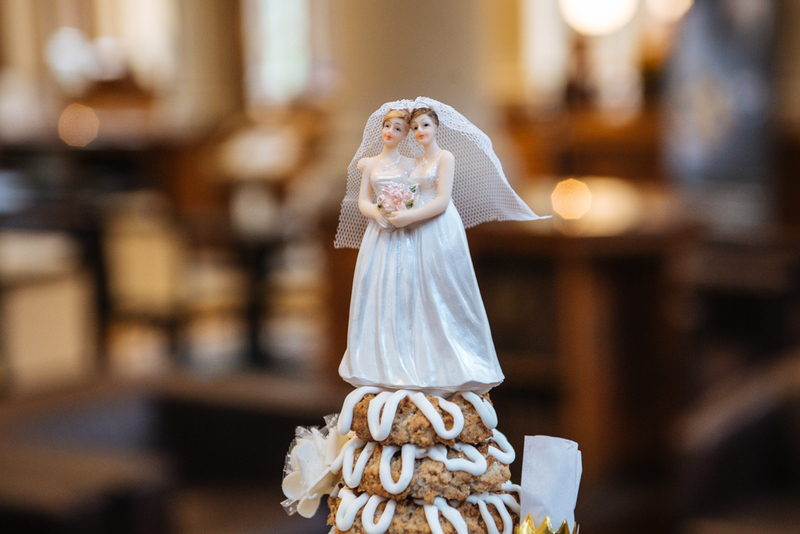 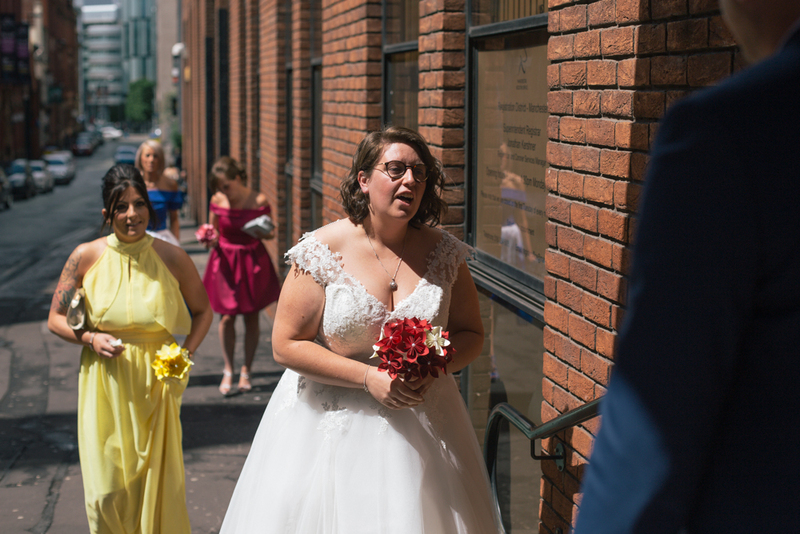 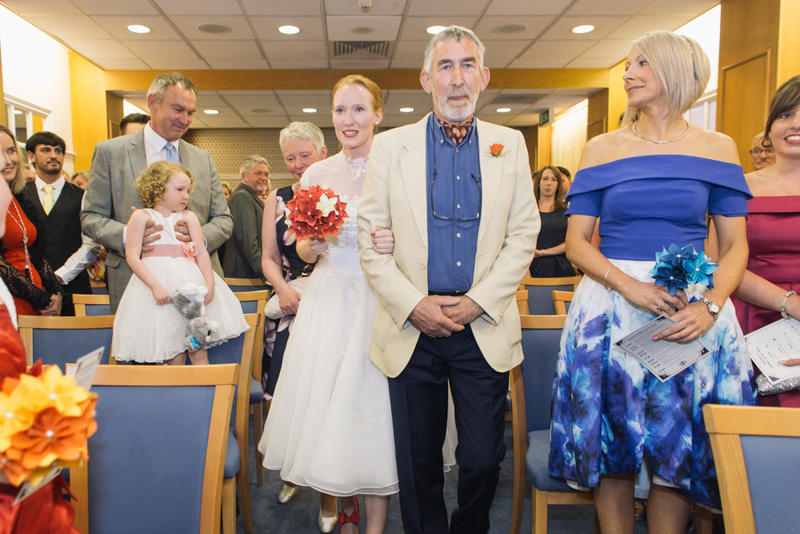 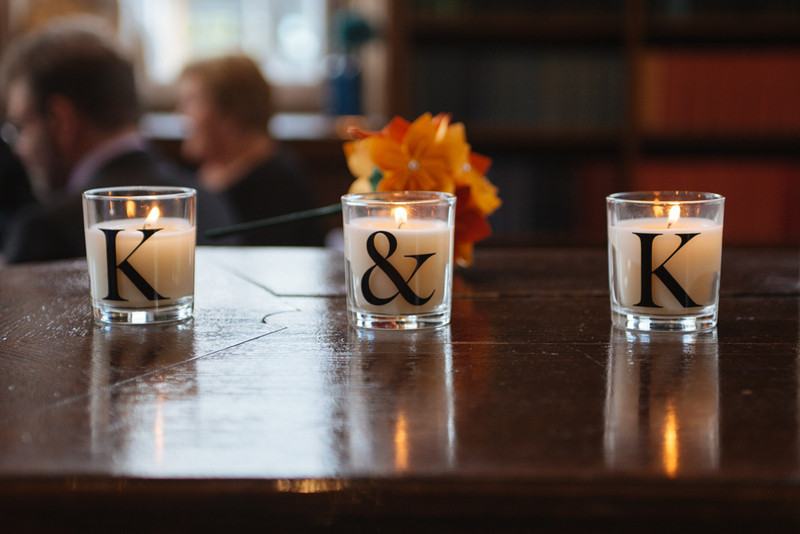 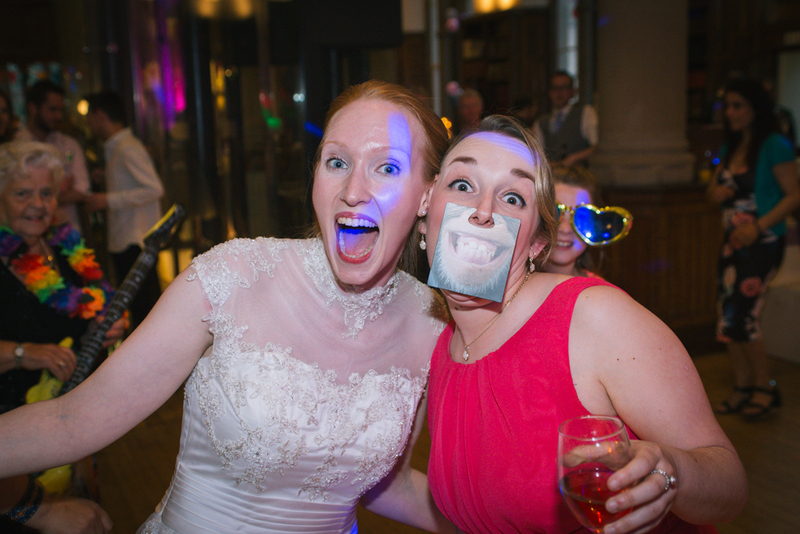 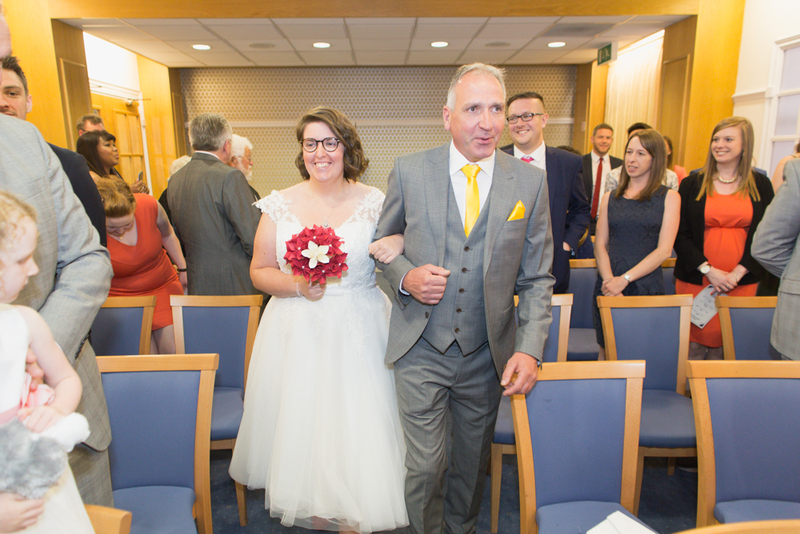 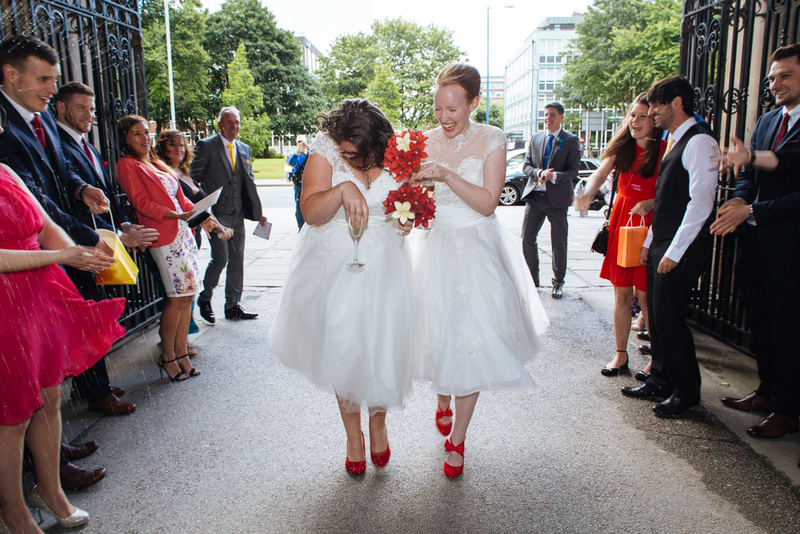 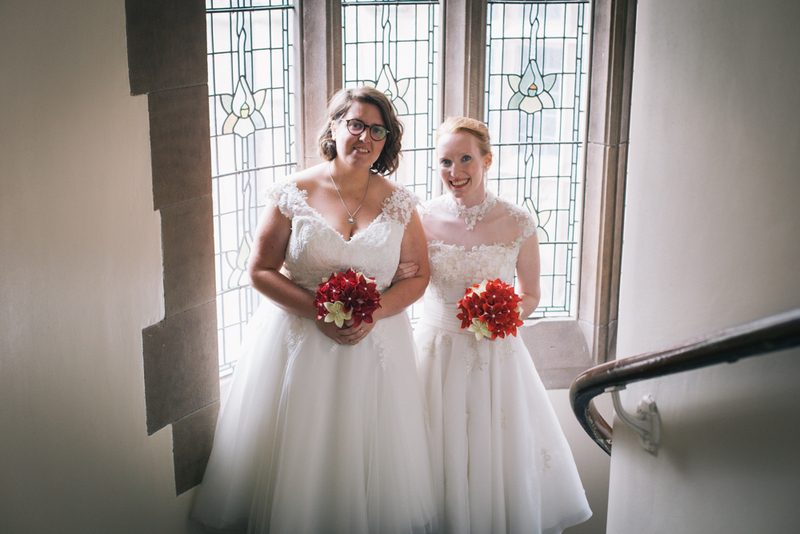 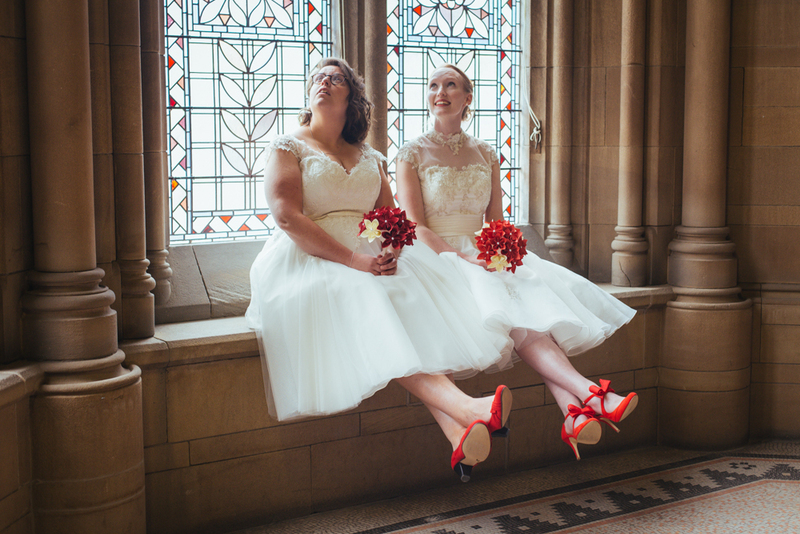 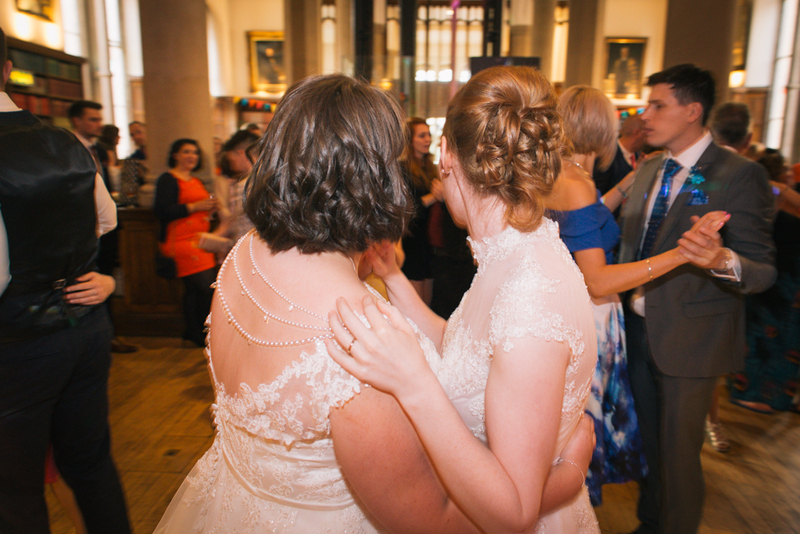 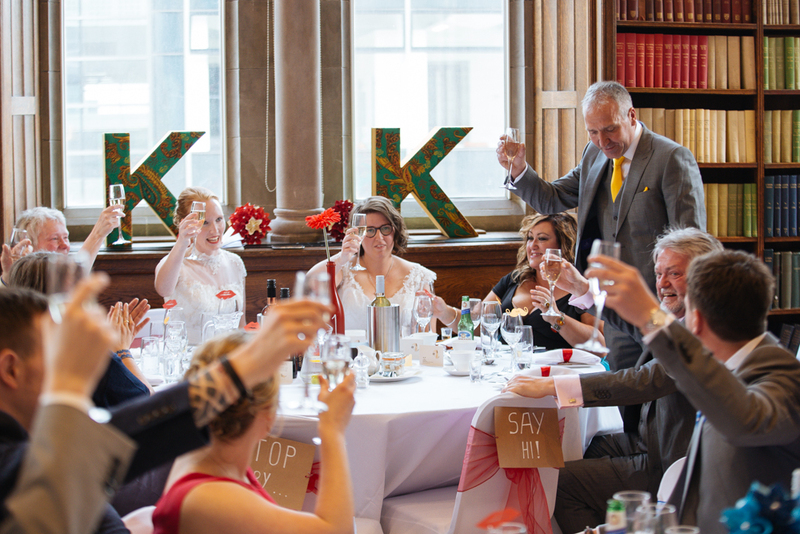 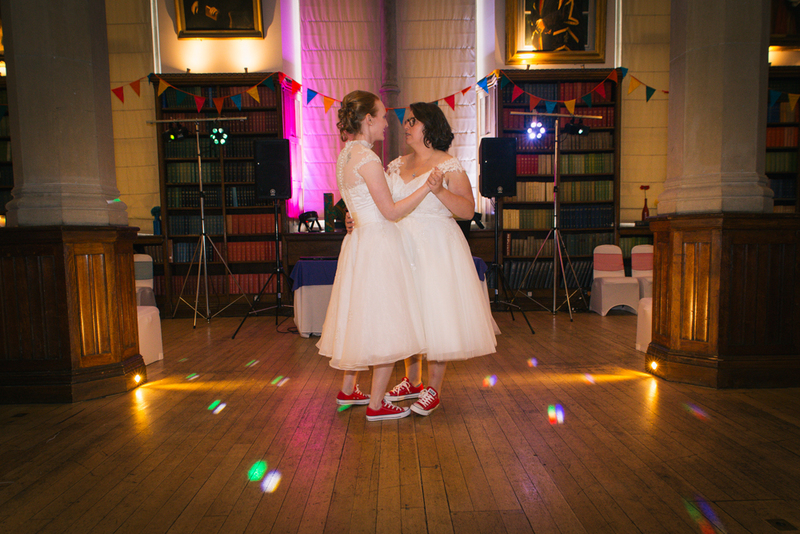 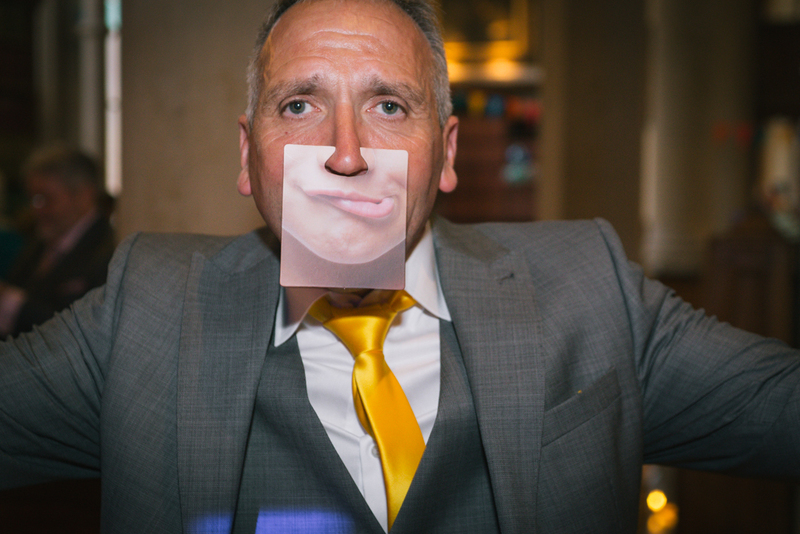 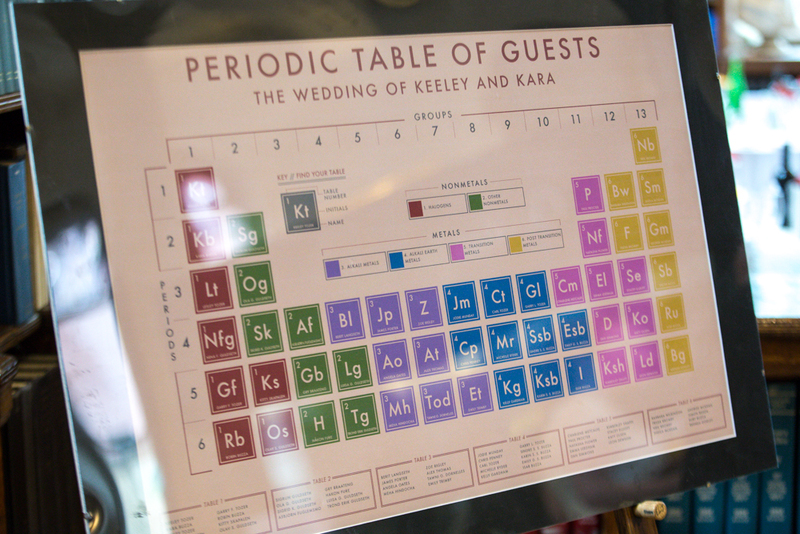 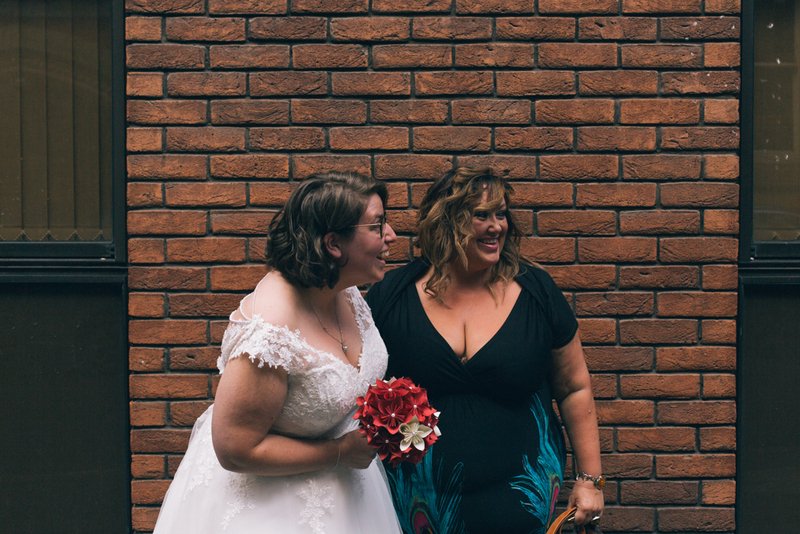 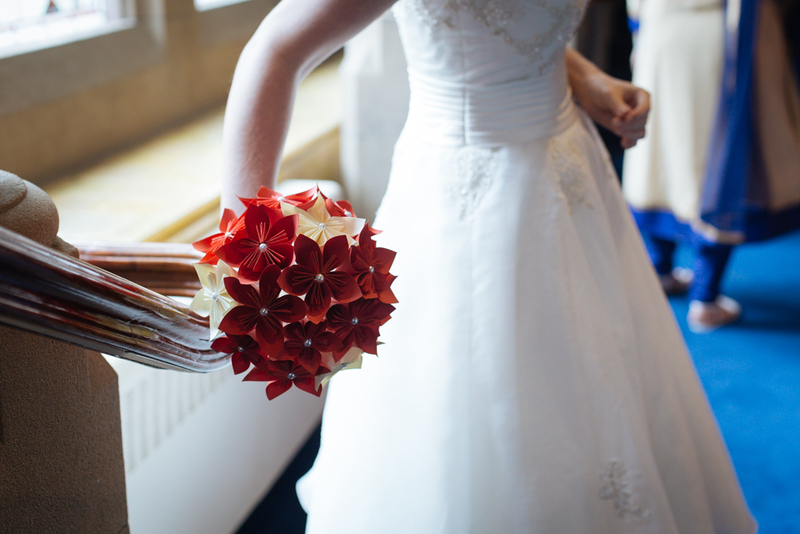 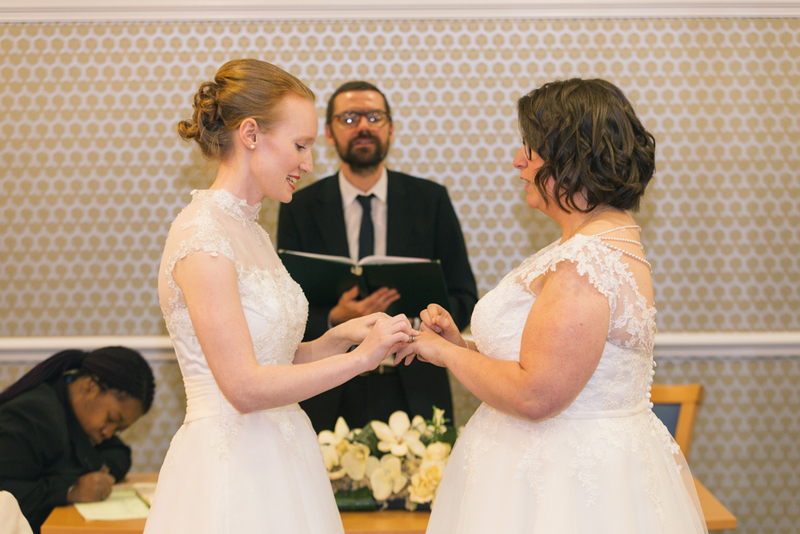 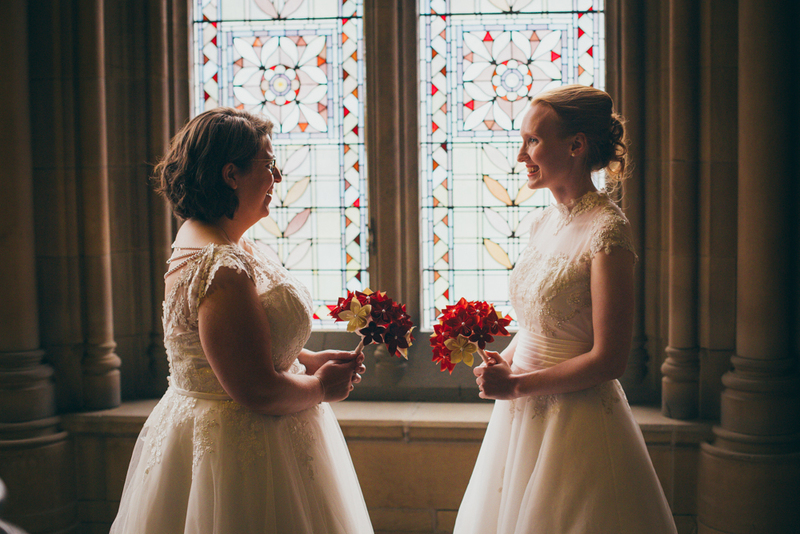 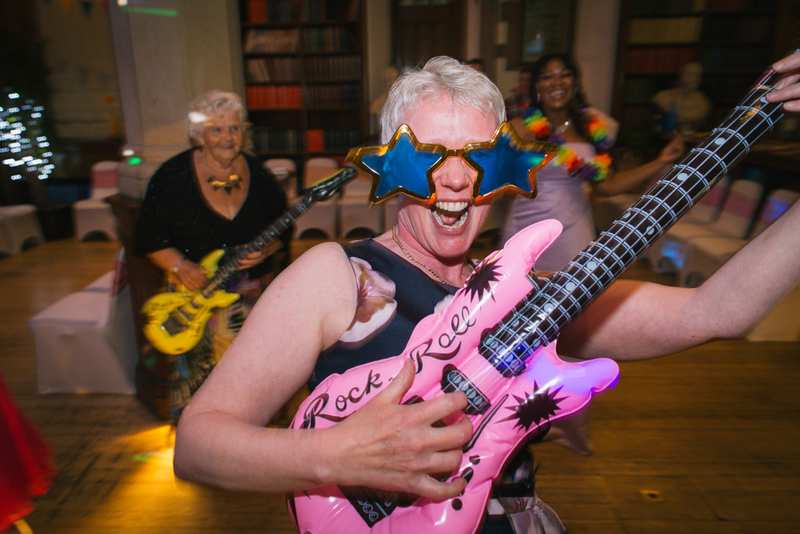 Wedding Photography for Kara & Keeley at Manchester registry office, Manchester University & Charlie’s Bistro. 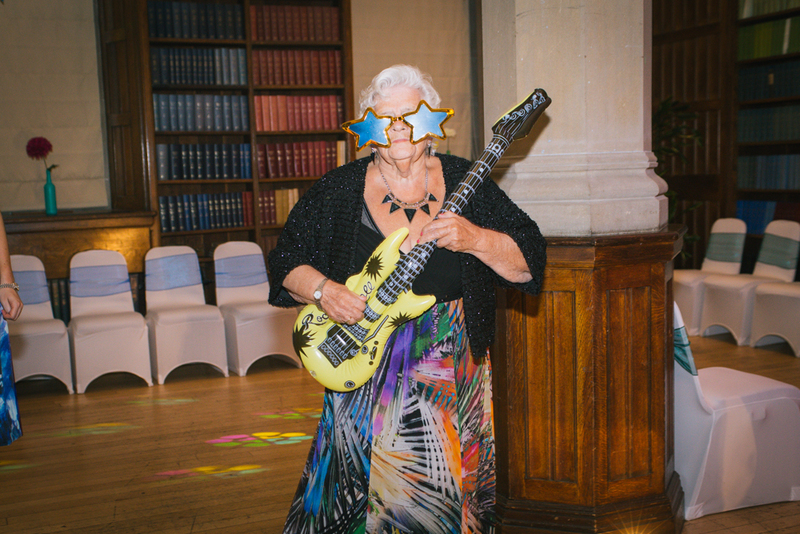 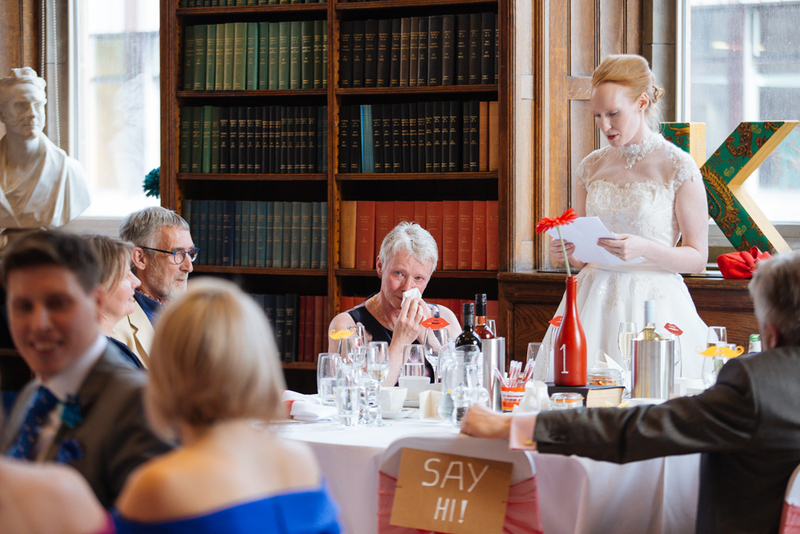 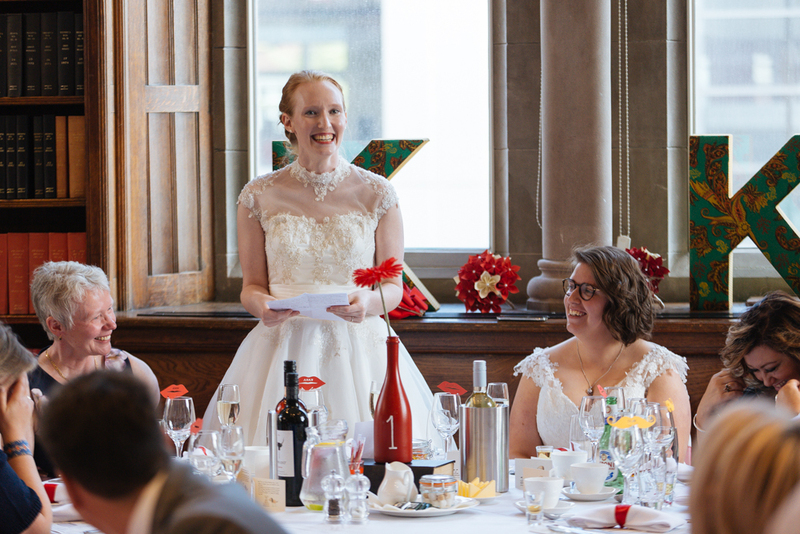 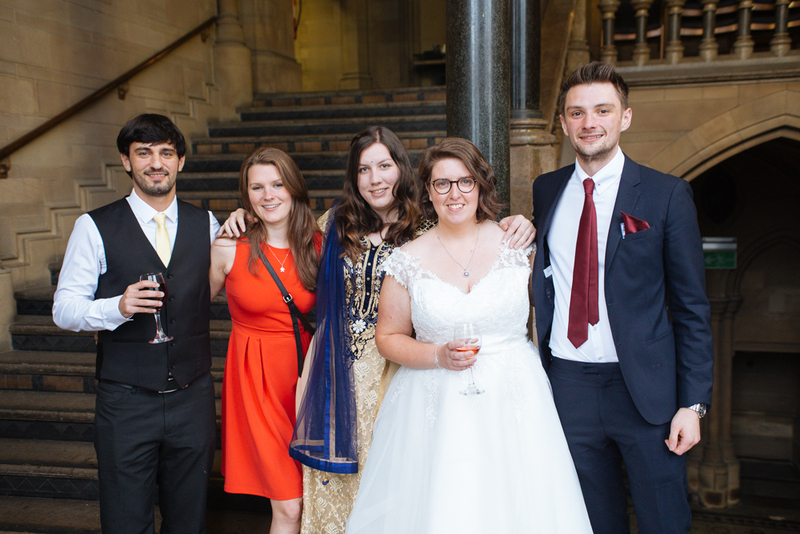 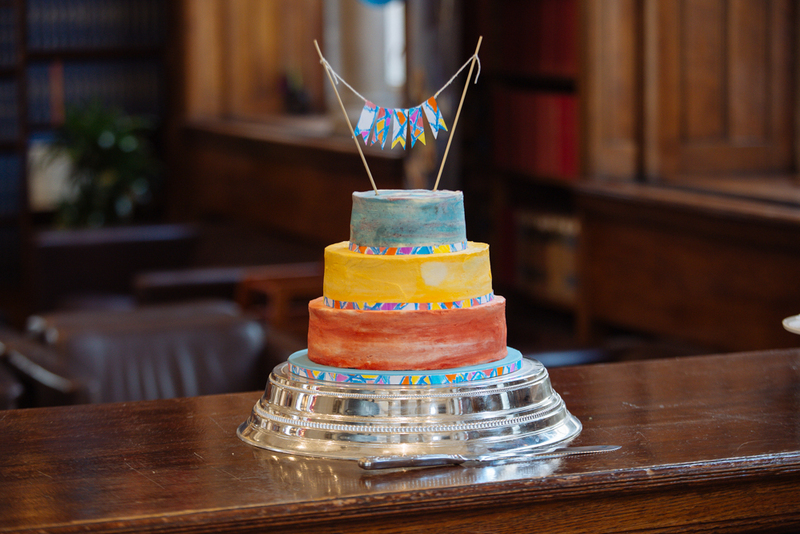 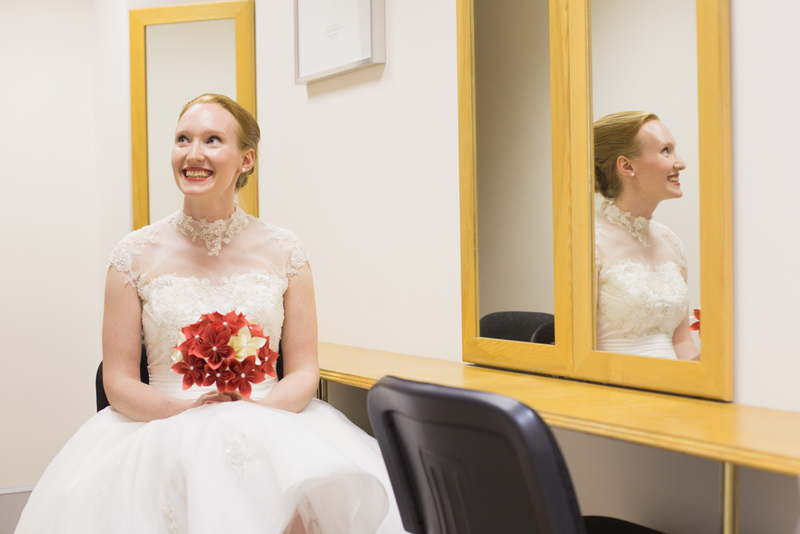 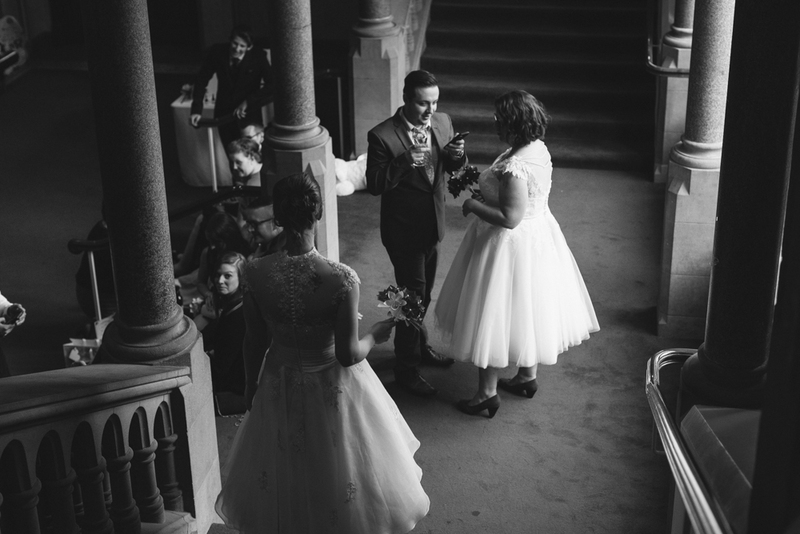 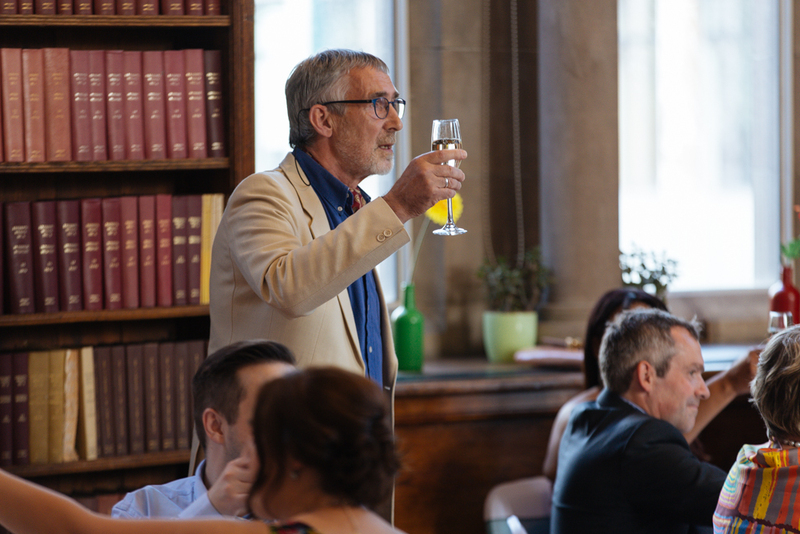 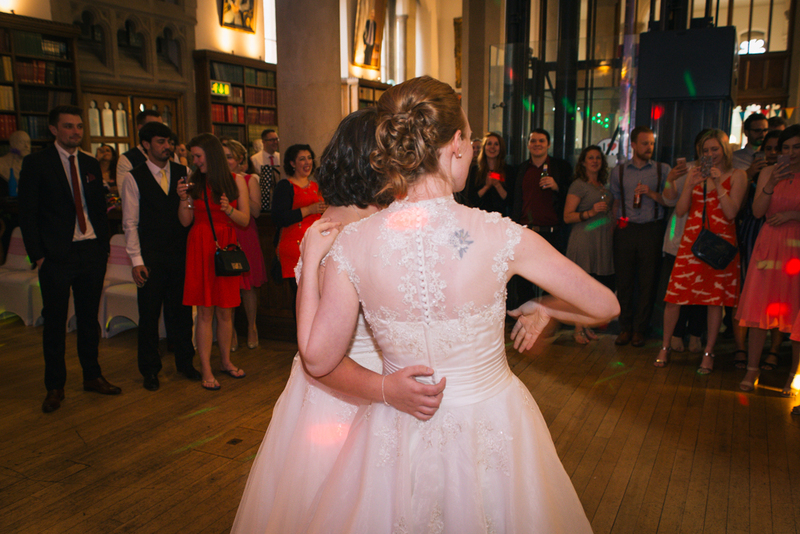 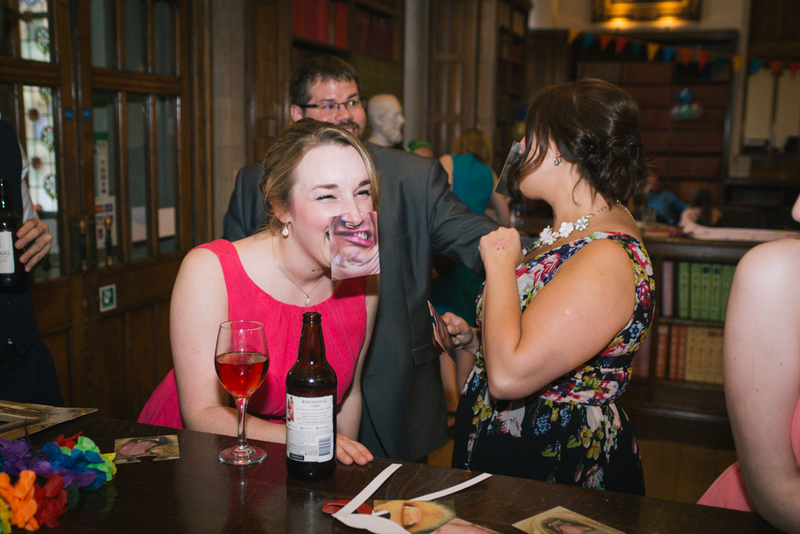 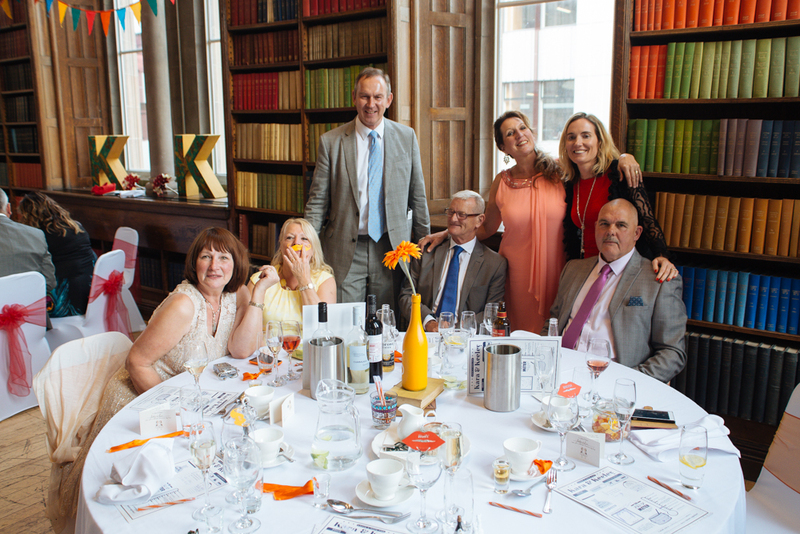 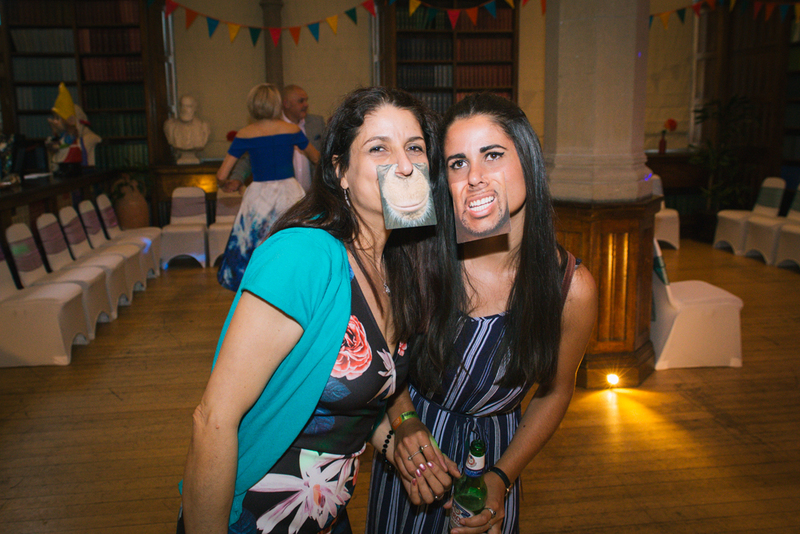 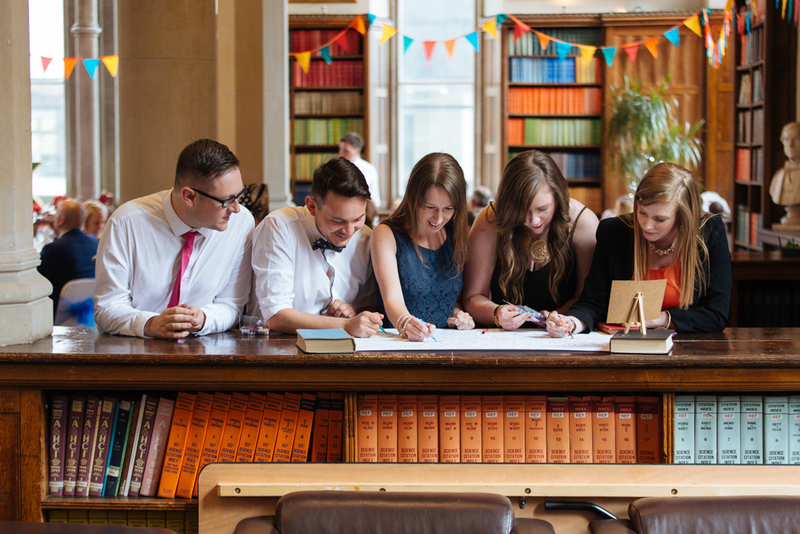 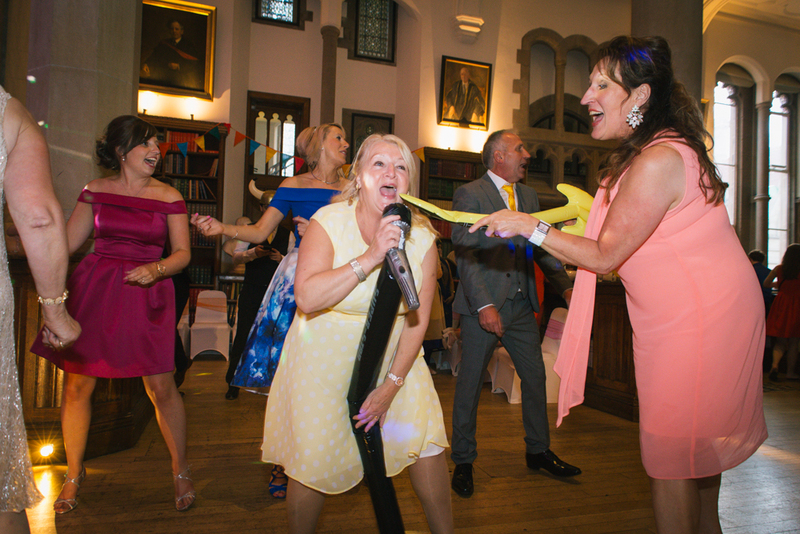 The wedding reception took place throughout various parts of the Whitworth building at Manchester University. 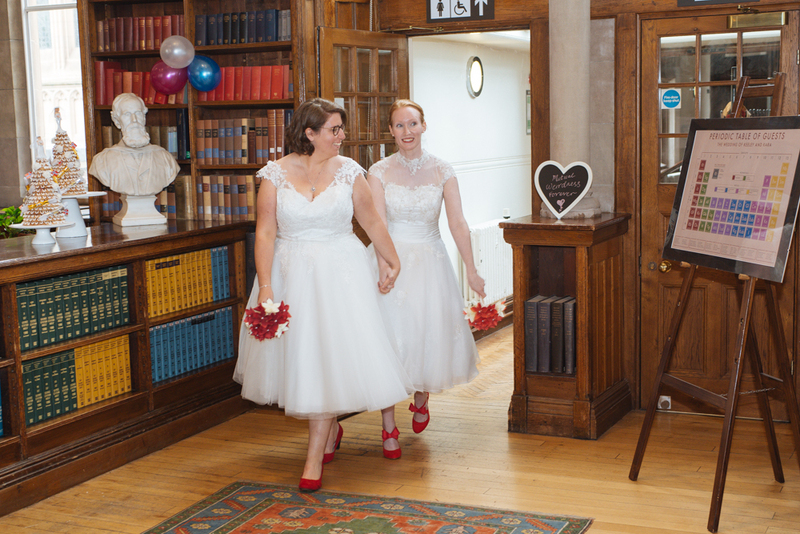 It’s a grand old building featuring dramatic stone steps and stained glass. 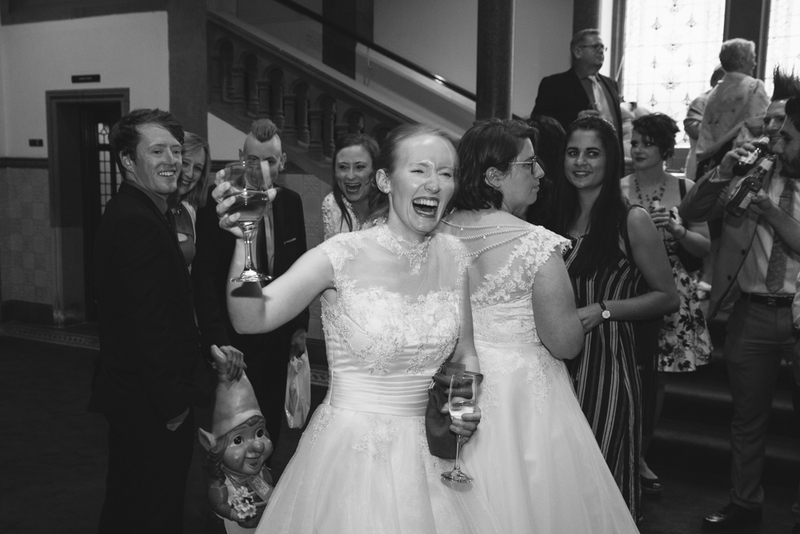 The reception welcoming also featured on old Norwegian tradition of raw rice throwing and bubbles which made for an amusing start to their reception.